As part of their 60th birthday celebration they are offering special financing through the end of April 2014 through Universal American Mortgage Company. 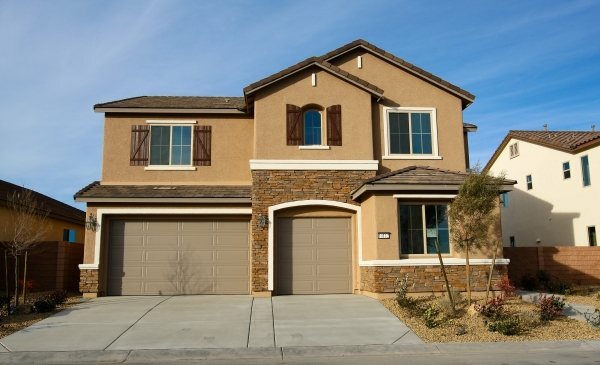 Contact DaLea and see if Lennar Las Vegas is a good fit for you and your family. Lennar celebrates 60 years with sales promotion | Las Vegas Review-Journal.